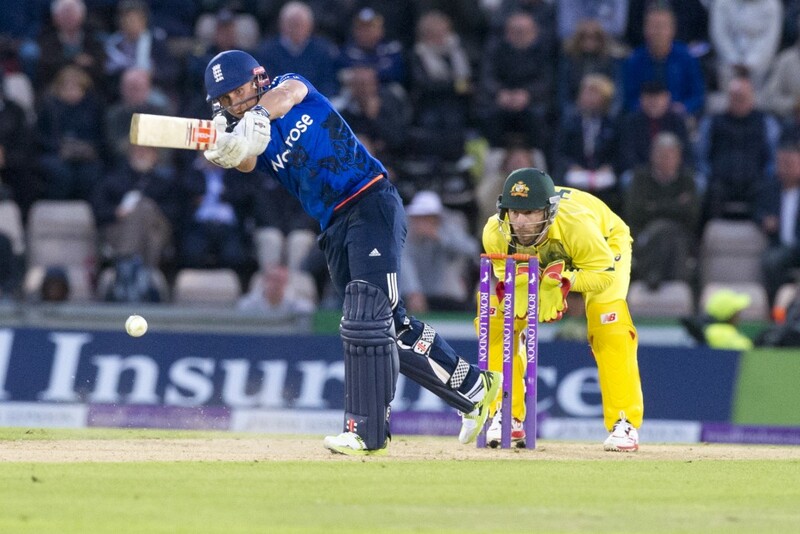 3 September 2015_cricket_Australian Ashes tour of England 2015_2015 ODI Series_1st ODI, England v Australia, The Ageas Rose Bowl, Southampton. James Taylor has made a career out of defying the odds. At 5ft 6in he was cut out to be a jockey like his dad but forged a career in cricket. Everyone said he was too short – even (supposedly privately) Kevin Pietersen. His ability and size were always being questioned, though none questioned his desire or work ethic. No one gave him much of a price when he strode out last winter in Colombo having had no practice to take over England’s no3 spot from the failing Ian Bell. He got 90, and 68 in the next match. He followed it with a tenacious 82 against India in the World Cup and a defiant 98 not out against Australia. People were still doubting him, even on Tuesday before the one dayer at Old Trafford, despite two decent previous scores in the Royal London series. How would a pipsqueak conquer a battery of six foot plus fast bowlers delivering at 90mph plus? Well he didn’t exactly conquer them, despite making an excellent 100. Infact his innings was both a solution to the absence of Joe Root and a problem too. He was brilliant against the Australian spinners – nimble, wristy, proactive, made excellent use of the depth of the crease. His energy levels were incredible. His interception points on this graphic illustrate his excellent range of movement. He will be effective against Pakistan in the UAE. Of course in the end it was more than enough as the Aussies proved themselves as inadequate against the spinning ball at Old Trafford as they had against the seaming one at Trent Bridge. Moeen Ali, fizzing his off breaks (and occasional doosras) down at a hearty 57mph was Graeme Swann incarnate. But if England are to be really serious contenders for the 2019 World Cup they will have to find ways to regularly convert 180-3 into 350-8. 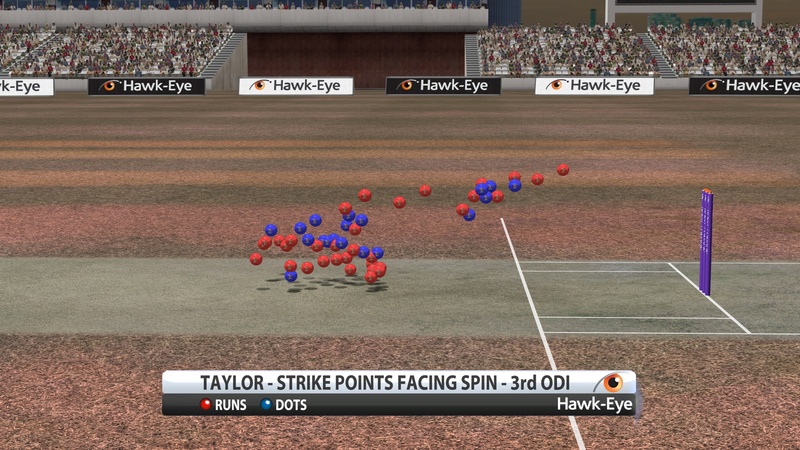 Meanwhile James Taylor will carry on dispelling the doubts and making pundits eat their words. Previous story How much do batsmen actually watch the ball?